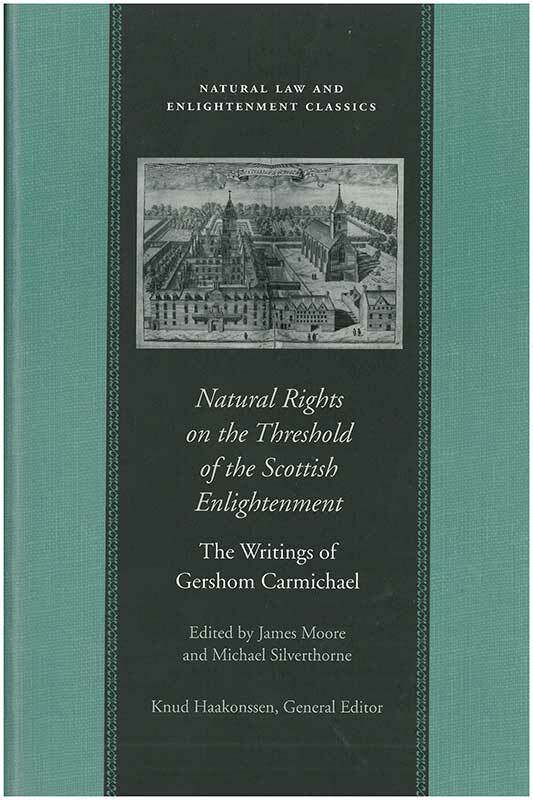 Gershom Carmichael (1672–1729) was the first professor of moral philosophy at the University of Glasgow, preceding Hutcheson, Smith, and Reid. He defended a strong theory of rights and drew attention to Grotius, Pufendorf, and Locke. James Moore is Professor of Political Science at Concordia University in Montreal. Michael Silverthorne is Honorary University Fellow in the School of Classics at the University of Exeter. Foreword, editorial note, annotations, bibliography of works cited, index.